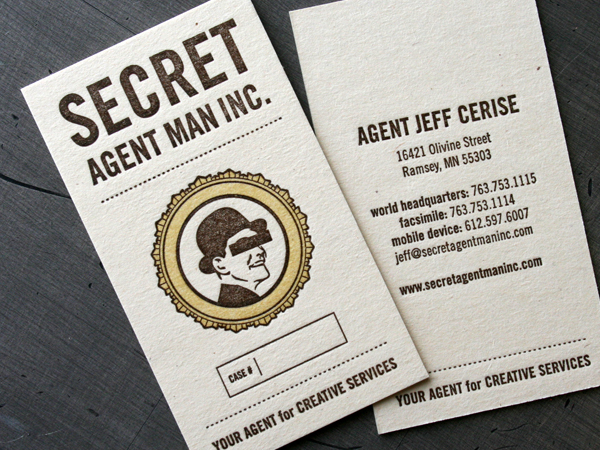 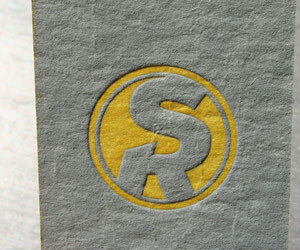 Love the humor in Secret Agent Man Inc.‘s logo. 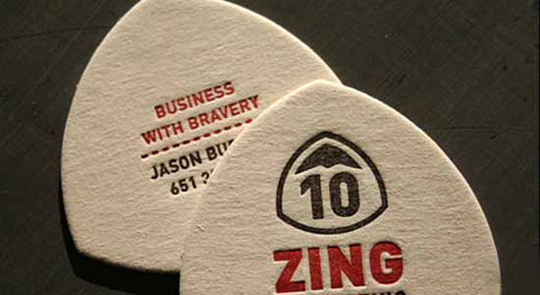 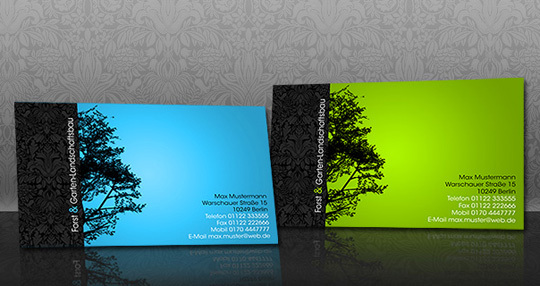 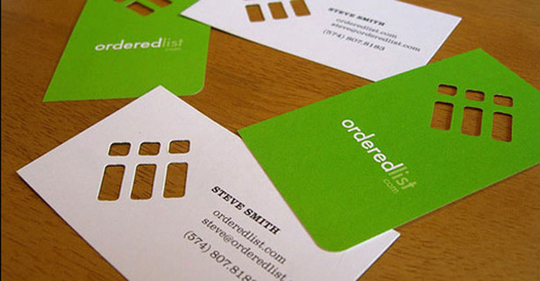 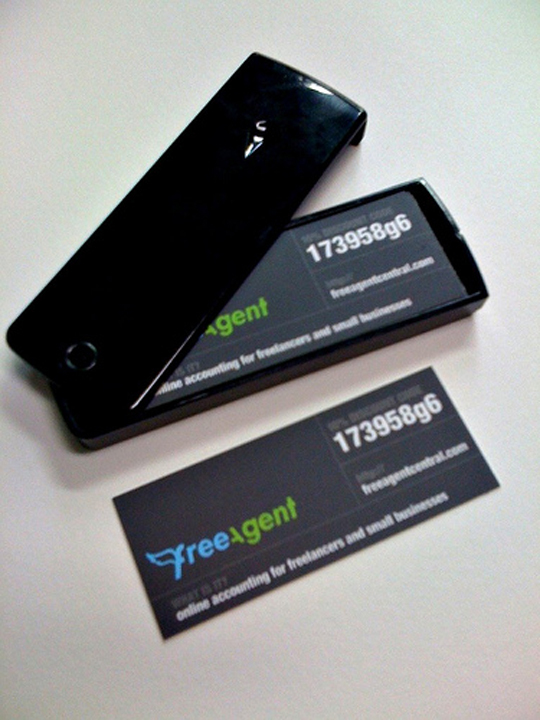 It’s an easy way to make a business card stand out. 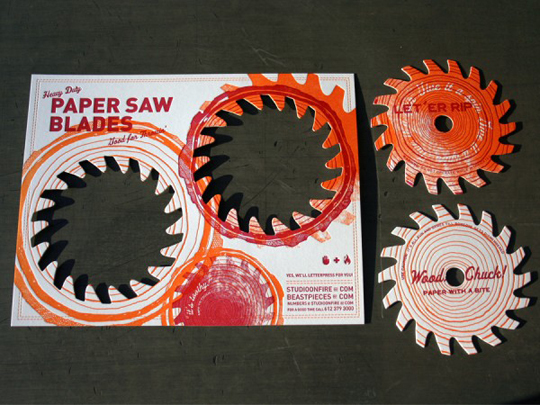 It was designed by Clockwork Interactive and printed by Beast Pieces.